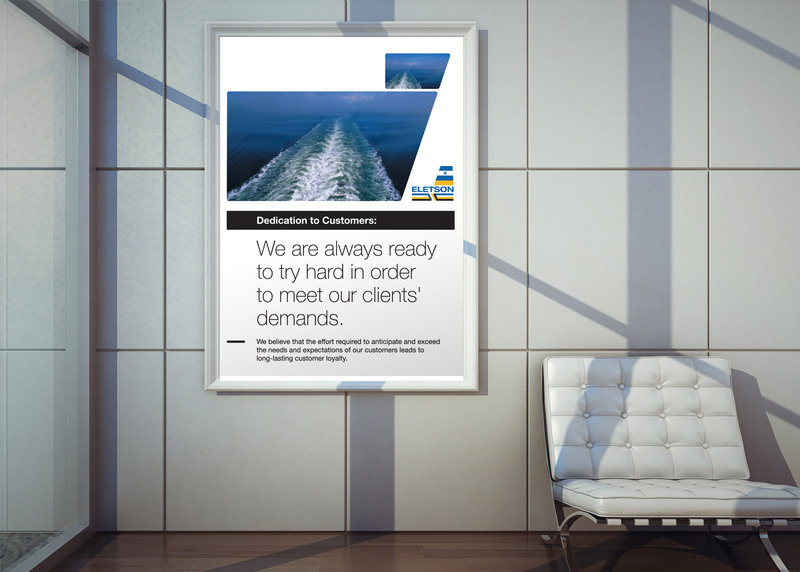 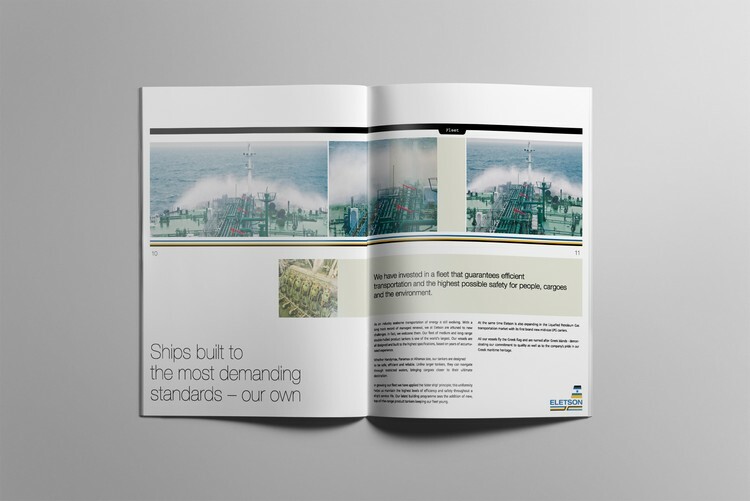 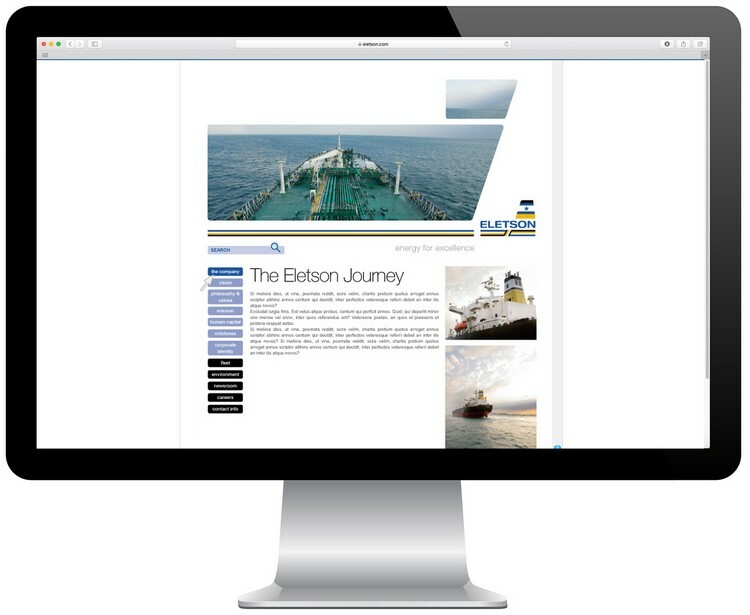 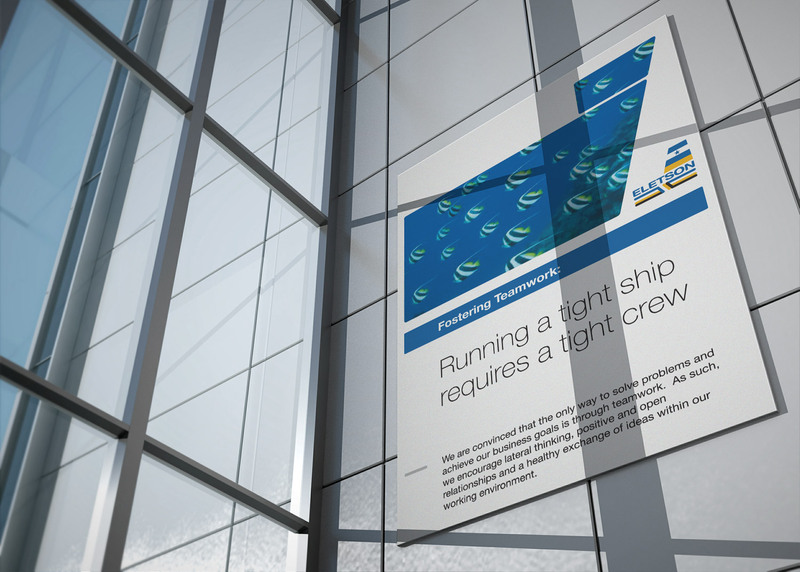 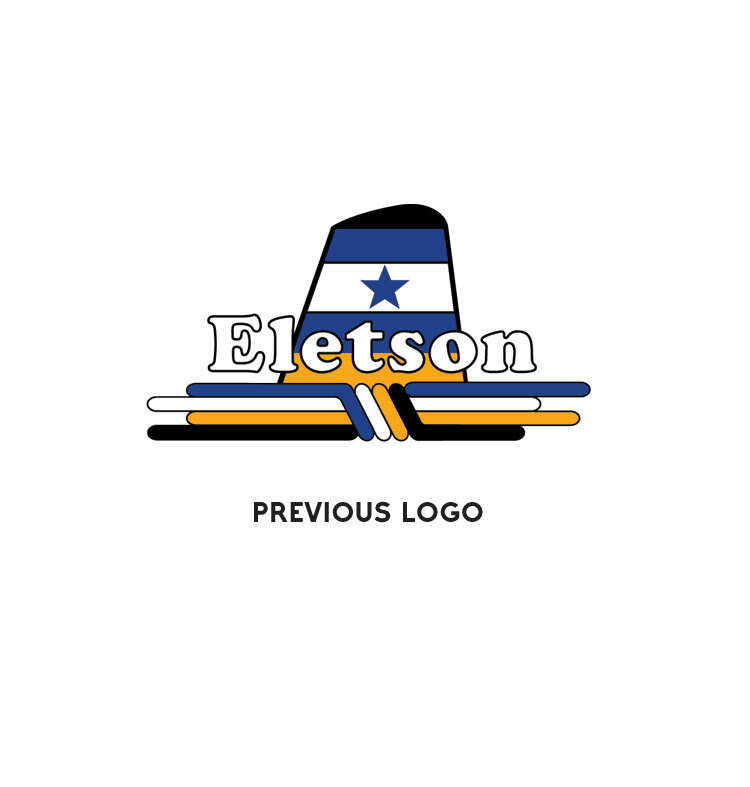 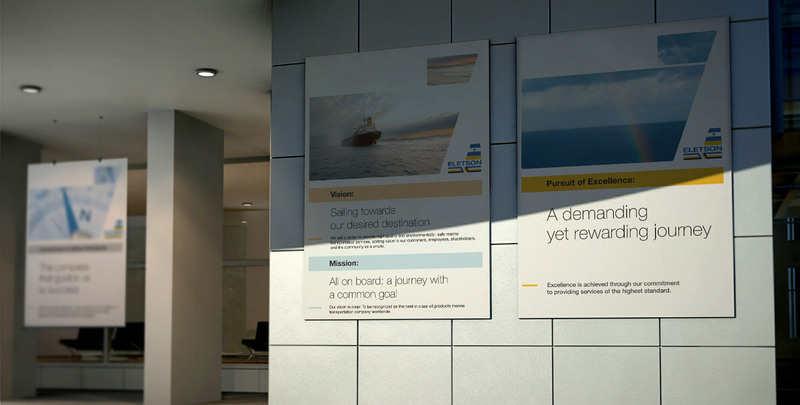 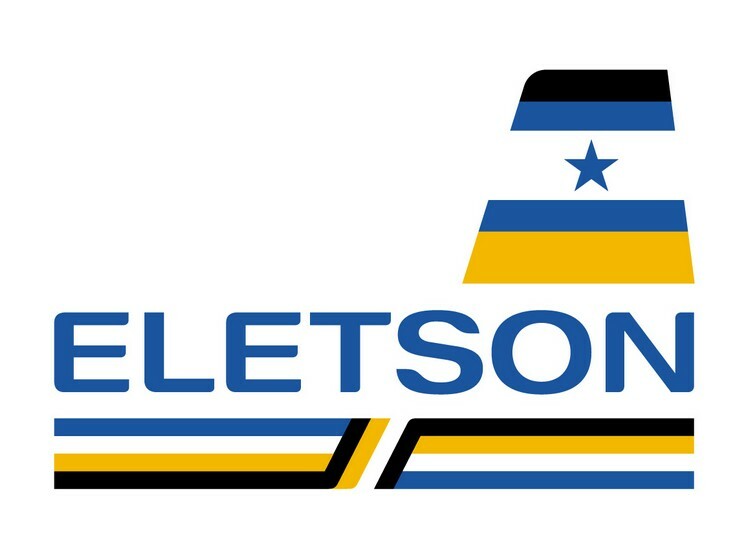 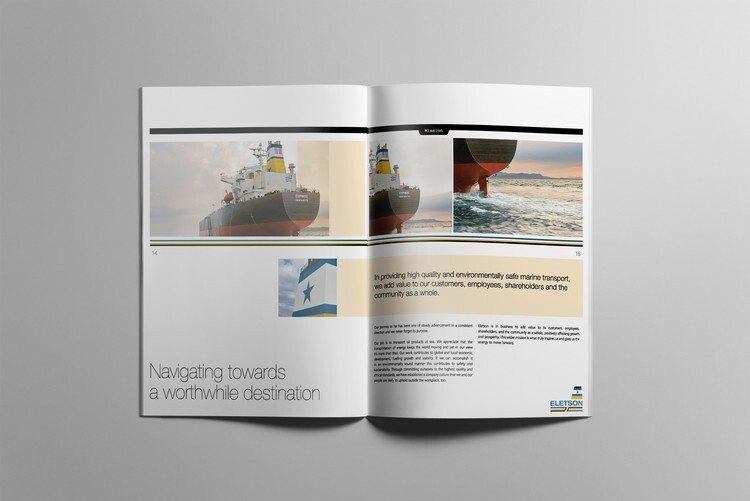 Eletson Corporation owns and operates one of the world's largest fleets of medium and long range product tankers, holding a leading global position in maritime transportation of energy. 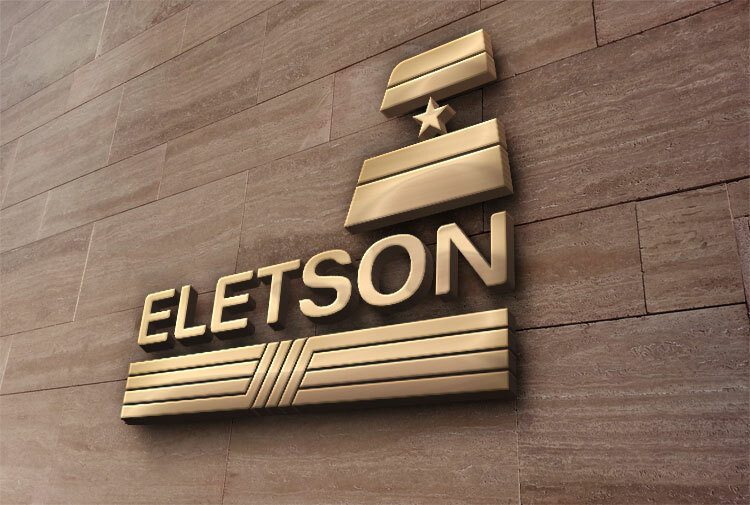 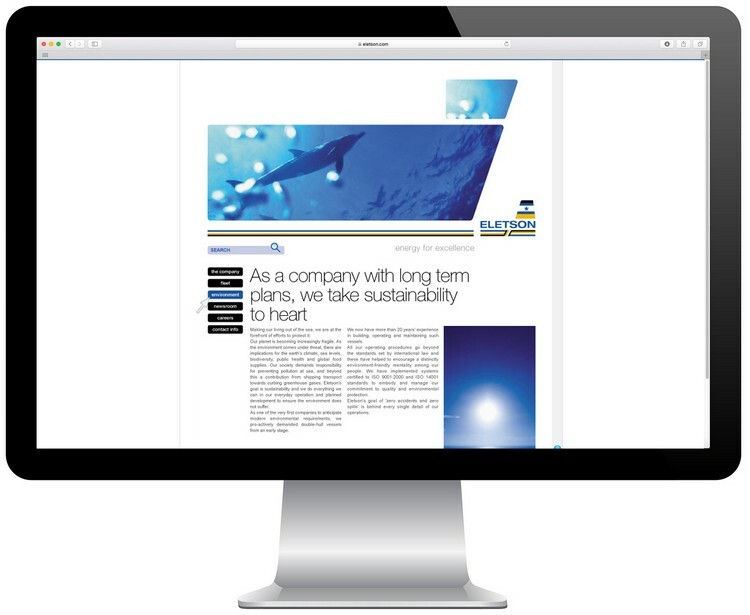 Established more than 50 years ago, the company was in need of a corporate identity evolution that would resemble its standing at the forefront of the industry. 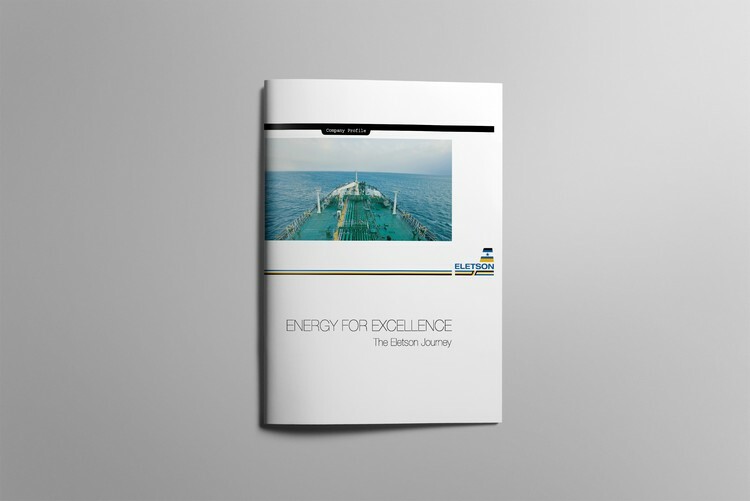 After we revisited Eletson's vision, mission and values we crafted the "Energy for Excellence" tagline and a new corporate identity to visually express it. 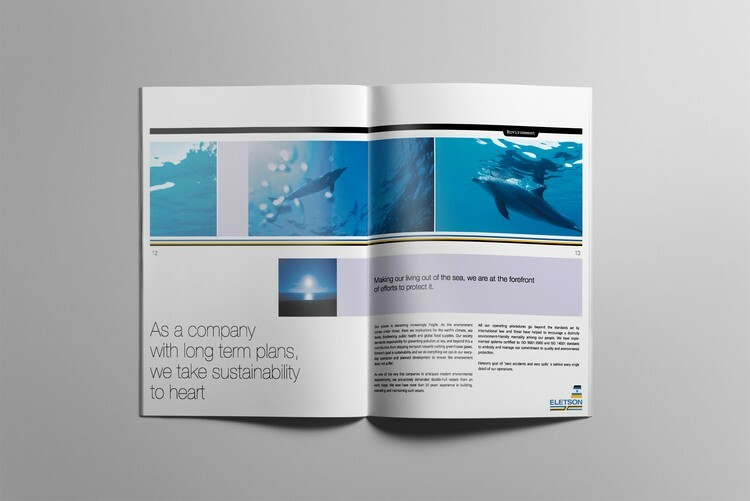 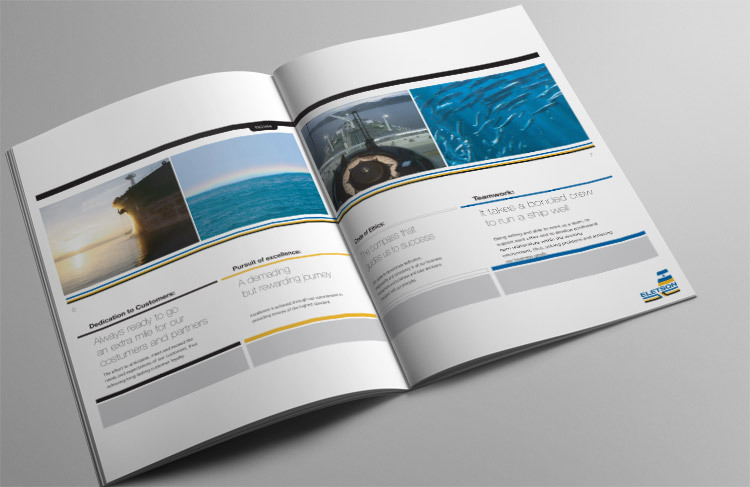 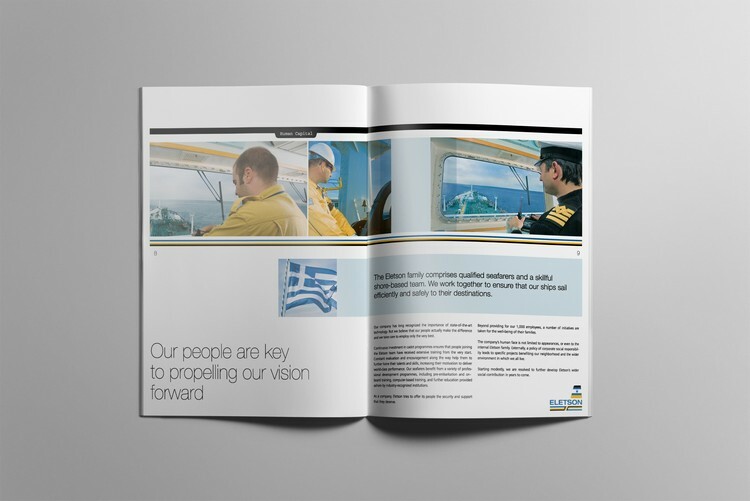 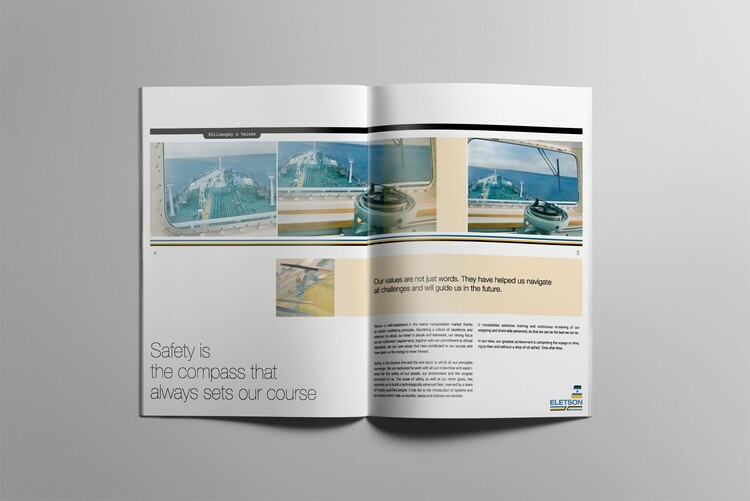 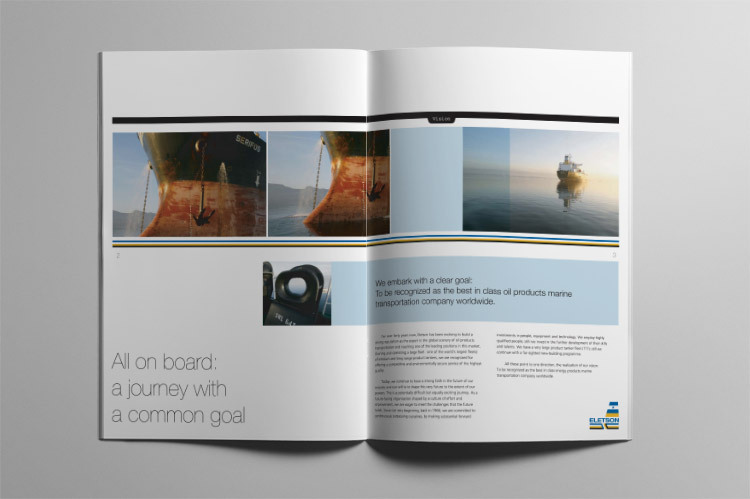 Accordingly we developed several pieces of brand literature, including a unique company profile brochure, printed materials for the company's premises and the look and feel of the website to communicate the new brand philosophy and identity to the personnel and the numerous other stakeholders' groups of the company.